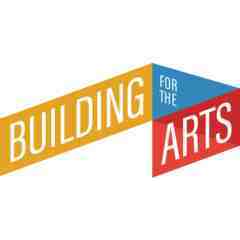 Building for the Arts NY, Inc. Welcome to The Barrow Group's 2019 Online Auction! The live event will take place on May 21, 2019 at 6:15pm with more auction items & packages, raffles and LIVE entertainment! Proceeds go to The Barrow Group Theatre Company in order to support educational and artistic programming for our 2019-20 season. 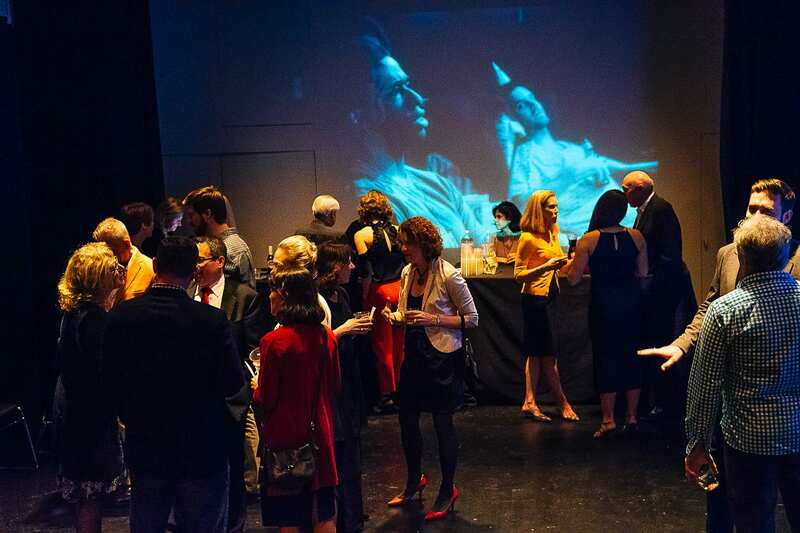 Auction items range from Broadway tickets to donated items guaranteed to delight and surprise. So, tell your friends, family, community. Let the bidding begin! Now is your chance to not only get all the great items you want, but to do it knowing you are helping support the educational and artistic programming of our organization. This includes student scholarships, theatre productions and community programs. Thanks for helping! Get Tickets to our May 21 Event! The benefit will feature a performance by Ana Del Castillo of her award-winning story JUMP FROM A PLANE, as well as a delightful short play written by a TBG youth student featuring celebrated TBG actors. Become a Sponsor of this Event! We can’t meet our goal without the help of people like you. Please consider making a donation to help sponsor our event. In appreciation of your anticipated donation, we have created a series of exciting sponsorship levels. Sponsorship packages include event tickets, program ads as well as logos/links featured on our website and event pages. We hope we can count on your help to make this year’s event one of our best! Learn about sponsorship opportunities here. Copyright © 2003-2019 BARROW GROUP INC and BiddingForGood, Inc. All Rights Reserved. Designated trademarks and brands are the property of their respective owners.